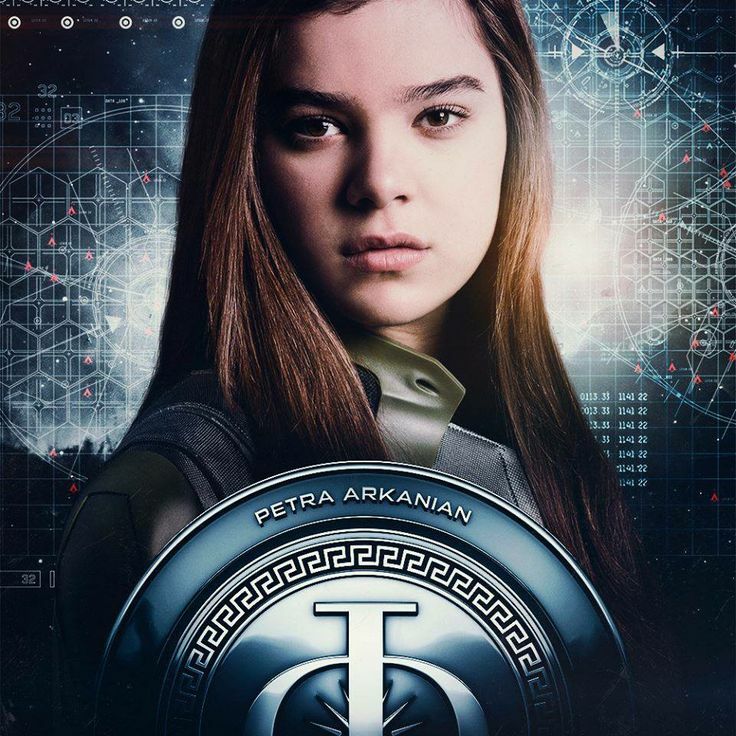 Hailee Puring Steinfeld (born December 11, 1996) is an American actress and singer. Her breakthrough role was that of Mattie Ross in True Grit (2010), for which she was nominated for the Academy Award for Best Supporting Actress. 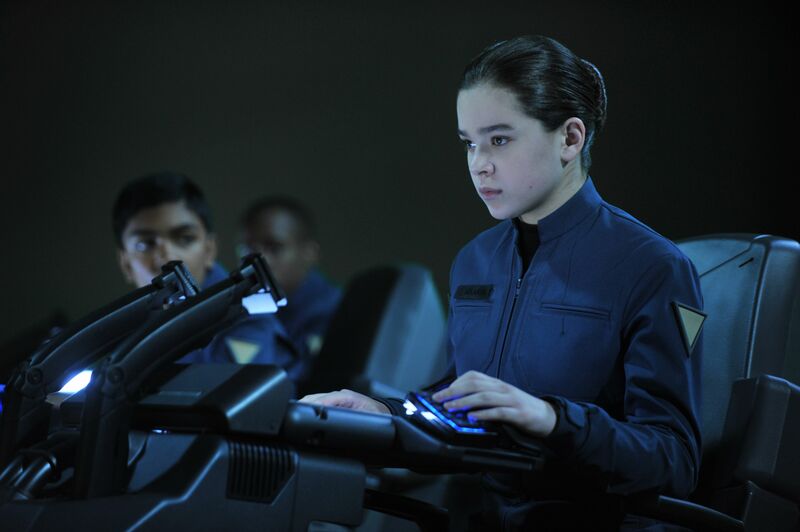 Thereafter, Steinfeld gained prominence for roles in Ender's Game (2013), Romeo & Juliet (2013), Begin Again (2013), and 3 Days to Kill (2014). She appeared as Emily Junk in Pitch Perfect 2 (2015) and Pitch Perfect 3 (2017), and received a Golden Globe Award nomination for Best Actress – Motion Picture Comedy or Musical for her role as Nadine Franklin in The Edge of Seventeen (2016). 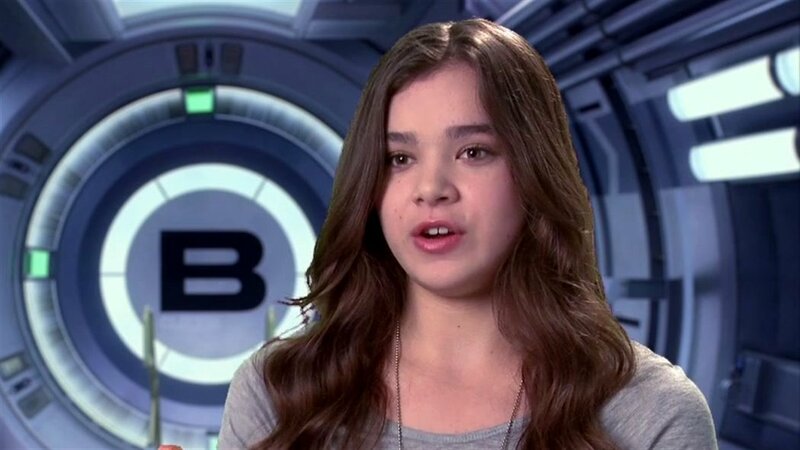 In 2018, Steinfeld voiced Gwen Stacy in the animated film Spider-Man: Into the Spider-Verse and starred in Bumblebee, contributing to the latter's soundtrack.